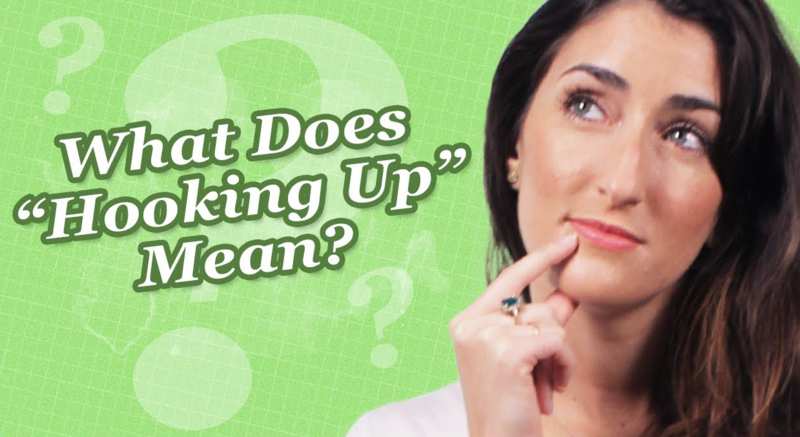 What Does Hooking Up Mean to a Woman? Home - Advice & Tips - What Does Hooking Up Mean to a Woman? A hookup. You know what it is. It’s when you get together with a woman and, you know. Have fun. See where the night takes you. It can involve anything as simple as kissing on the couch to heading to the bedroom for the craziest night of your life. And, for that matter, anything in between. But even Urban Dictionary doesn’t have a solid definition for what a hookup is. The word means different things to different people — it probably meant something else to you completely not that long ago, right? Every woman has their ideal hookup fantasy: the way they see their night going with, in this case, you. It might be pretty tame; on the other hand, she might be an absolute tiger. Having this information in advance sure would be nice, wouldn’t it? But you’re not a mind reader. So what are you gonna do? A hookup can happen fast (and with Lucky, really fast, since you only have a few hours to start chatting once you’ve been matched), so it’s easy to worry about killing the mood by talking too much — after all, you’re both here for some IRL fun. But asking a couple of questions before setting up the hookup details? That goes a long way. What you’ve done here is made your intentions known, and you’ve asked point-blank what she’s into. Throwing in something flirty but open-ended before you hit send lets her know that you’re flexible in your tastes, which might make her even more willing to share what she’s into. When she responds, don’t be afraid to ask a few follow-up questions. Don’t ramble for too long, but maybe make some suggestions of your own, and see how they mix together with what she wants? Before you know it, you’re both having a fun, new adventure that doesn’t leave either of you out of the excitement. While you’re keeping the vibe chill and a little adventurous, don’t forget to keep your own needs in mind. Having goals is great, but having your own boundaries is important, too. 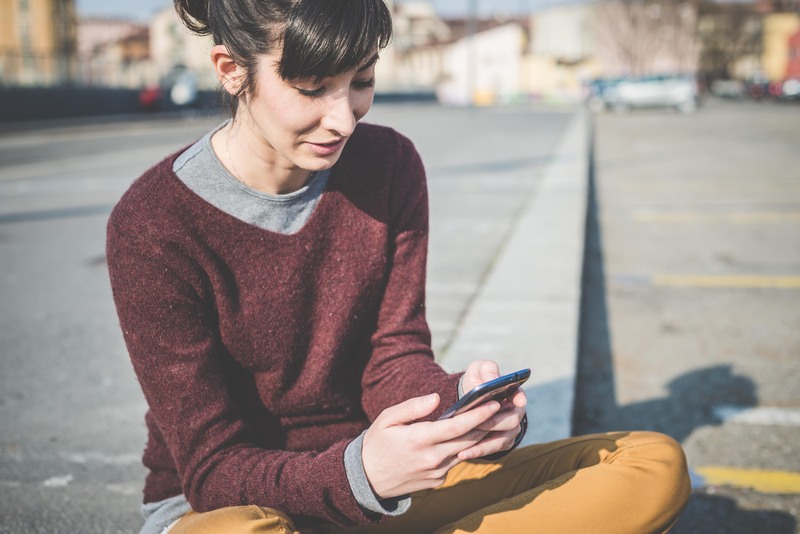 You never know who you’re going to end up with, so when you’re setting up the details, have something in the notebook on your phone that you can copy and paste. “Just to let you know, I’m pretty much interested in [this thing]. I’m not so big on [this or this], but otherwise? I love trying new stuff. How bout you? What are your nopes?” She’ll appreciate your openness, and will probably feel even more comfortable because you’re taking the initiative in setting up the ground rules. Most women are pretty chill. You know for a fact that there are some crazies out there, but you’ve learned to steer clear of toxic hookups. Still, refer to previous statement about “crazies out there:” you can never be too safe, especially if you’ve been hooking up enough to have gotten comfortable with how it works. Always start a meetup with an air of cautious optimism. You’ll know in the first two minutes if this girl is cool, or if she’s blah, of if you should run like hell — finding that out in a place where there are other people around is never a bad idea. Nothing out of the way; just a little bar close to one of your places. If things fall apart, you’ve got an easy out with as much anonymity as you want. If they don’t, then pay the tab, head to the nearest bedroom, and have a great time.